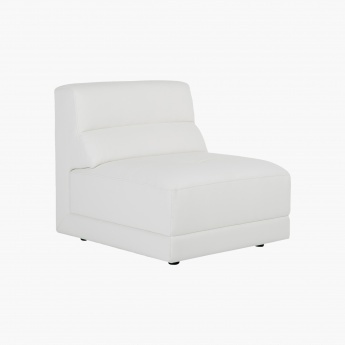 Sophisticated style is what this classy armless sofa promises to your living room area. 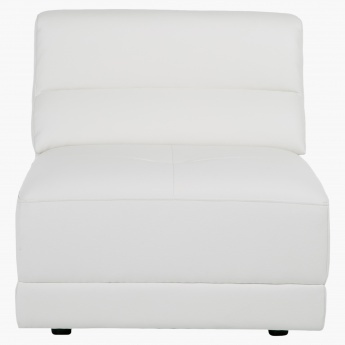 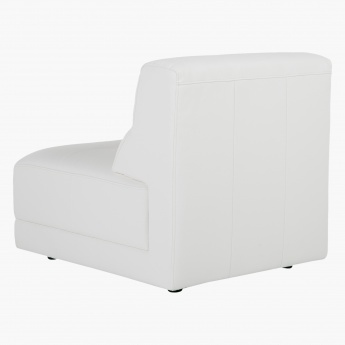 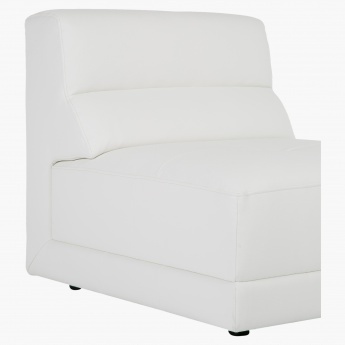 Featuring a plush foam filled seat, this stunning piece of furniture involves a classy polyurethane upholstered fabric with a rich and modern finish. 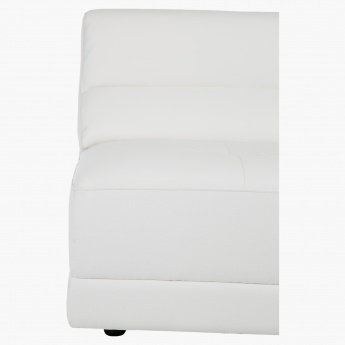 It has a comfortable fixed back and a stable base to support you as you indulge in relaxation for long hours.